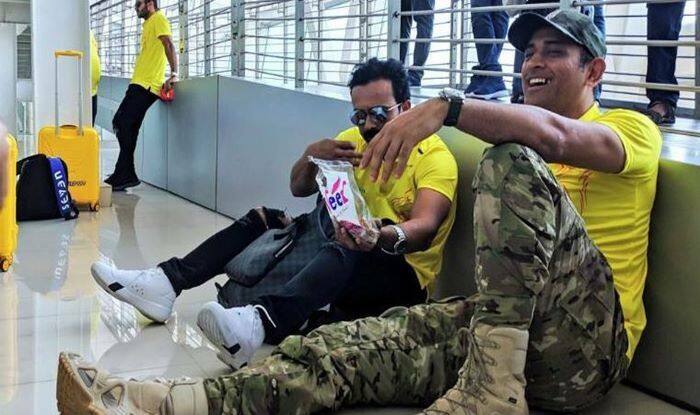 Dhoni once again showed the hilarious side of him after the victory on the opening night of Indian T20 League. There is no doubt Kedar holds Dhoni in high regard as he also made his debut under his leadership. Hence in the video, he was hailing the CSK skipper. Meanwhile, it was the spinners who emerged s the wrecker-in-chief as Imran Tahir and Harbhajan Singh bagged three wickets apiece. The RCB was bundled out for a paltry 70 runs.